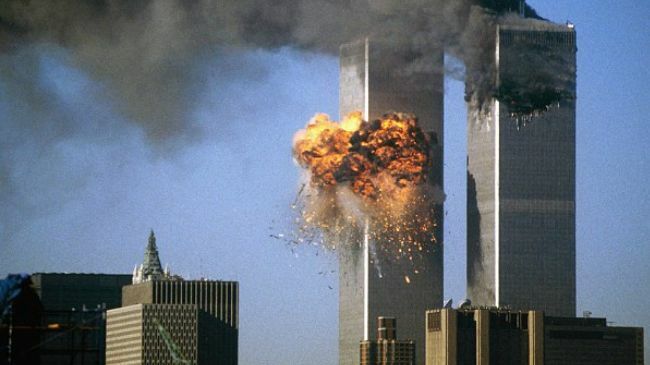 NYC Firefighters Say 9/11 WTC Collapse Seemed Like Controlled Demolition. If you ask anyone where they were at on the day the World Trade Center buildings came down, they could tell you precisely what they were doing. No one will forget that day when thousands of lives were lost. But since then there has been plenty of debate and conspiracy theories about what really happened on that day. Below is a video that shows New York City firefighters discussing, at that very moment, what they experienced, saw and heard. One thing they were all in agreement with, was that the collapse of the World Trade Center seemed more like a controlled demolition. They were there, they saw and heard everything. In their opinion, it seemed impossible that an airplane could’ve taken down two of the largest towers as well as the smaller World Trade Center 7 building.